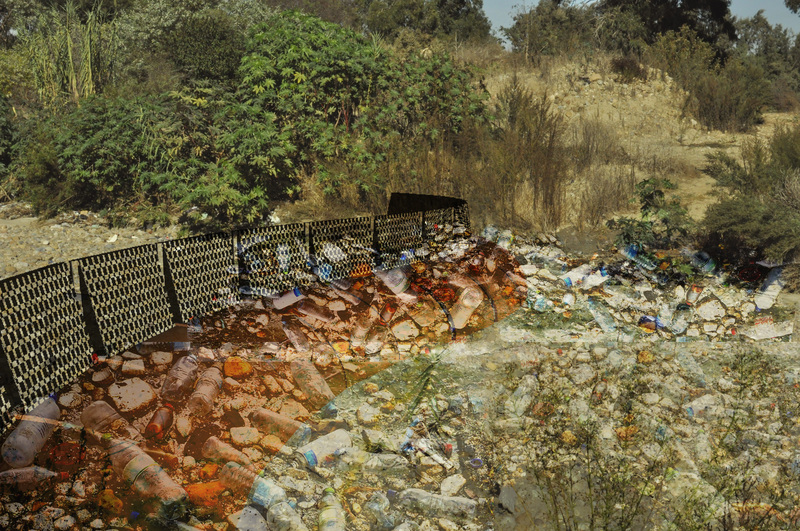 A binational project that repurposes trash collected in Mexico to create booms that capture trash flowing into San Diego County. Trash originating in Mexico presents major water quality issues in both Mexico and San Diego County. U.S. areas affected by trash flowing from Tijuana include: The Pacific Ocean, The Tijuana River Estuary, a wetland of international importance; and public land owned by the U.S. Navy, California State Parks, City of Imperial Beach, City of San Diego, County of San Diego, US Fish and Wildlife Service, and the International Boundary and Water Commission. Much of this trash originates in disadvantaged communities in Mexico, some of whom do not receive trash collection services. 120 illegal dump sites were found in the regional canyons draining from Mexico to San Diego County, with approximately 10 percent of this trash coming through Smuggler’s Gulch. Smuggler's is one of seven riverine systems flowing from Tijuana into San Diego County. The County of San Diego used/is using upcycled trash booms to address this/these challenge(s). This binational project uses trash collected in Mexico to create three successions of trash booms (150 LF total) to inhibit trash flows from Mexico into San Diego County. 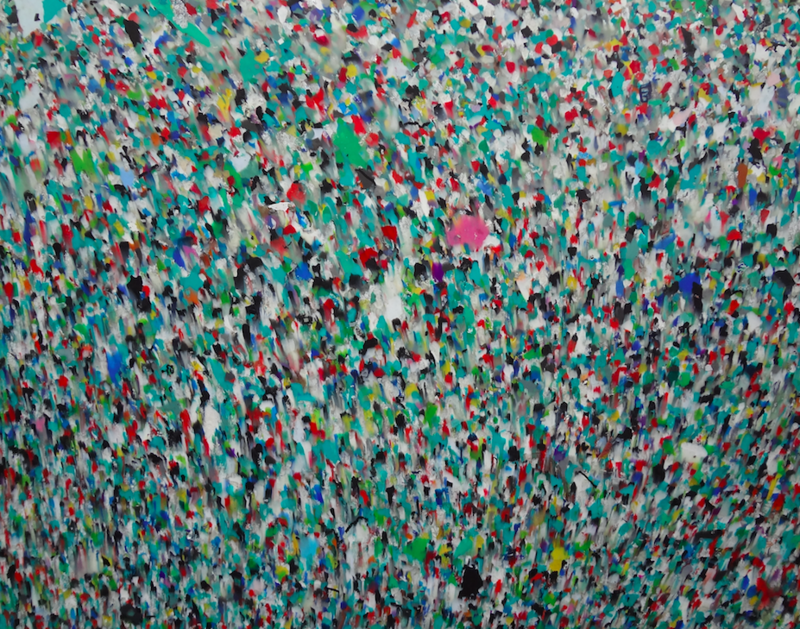 As part of this project, project lead Alter Terra invested in a method of converting the trash into high density plastic. As of March 2018, a 120-yard boom prototype has been created from this material. After more than a year of tweaking and testing, the boom has been made to handle water carrying bathtubs, car parts, and tires (often found in Smuggler's Gulch) traveling at high velocities. All three successions of booms are planned to be in place in the Smuggler's Gulch culvert by the fall of 2018. The booms will be deployed during the rainy season in San Diego (September through April) and on an as-needed basis. Project partners are: The County of San Diego, U.S. Border Patrol, the International Boundary and Water Commission, Alter Terra, Earth Island Institute, and the Rural Community Assistance Corporation. 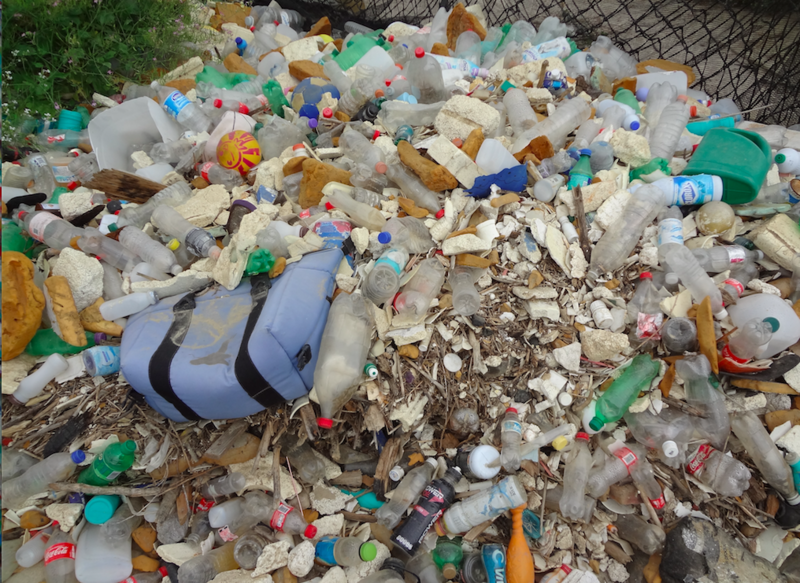 Project partners put out a bid for a third party to turn trash into high density plastic. After two years without proper response, partner Alter Terra took on this challenge in-house. The resulting repurposed material was made to handle bathtubs, car parts, and other trash traveling with water at high velocities. Communities with significant trash flow problems.